The Screen Ecology Project sits at the interface of digital humanities; critical practice; and digital, screen, and public art. The Project seeks to produce a collaborative platform inquiring into the ecology of public screens on the Bloomington IU campus – their uses, technologies, infrastructures, and interactions with the public life of the campus and its environs. Ultimately, it will bring together critical, technological, social, and artistic practitioners to create projects that develop the IU campus and its public screens. The aim is to create a more experimental space, one ideal for the exploration and production of public screens as sites for not simply public address but also public dialogue, engagement, interaction, and collaboration. 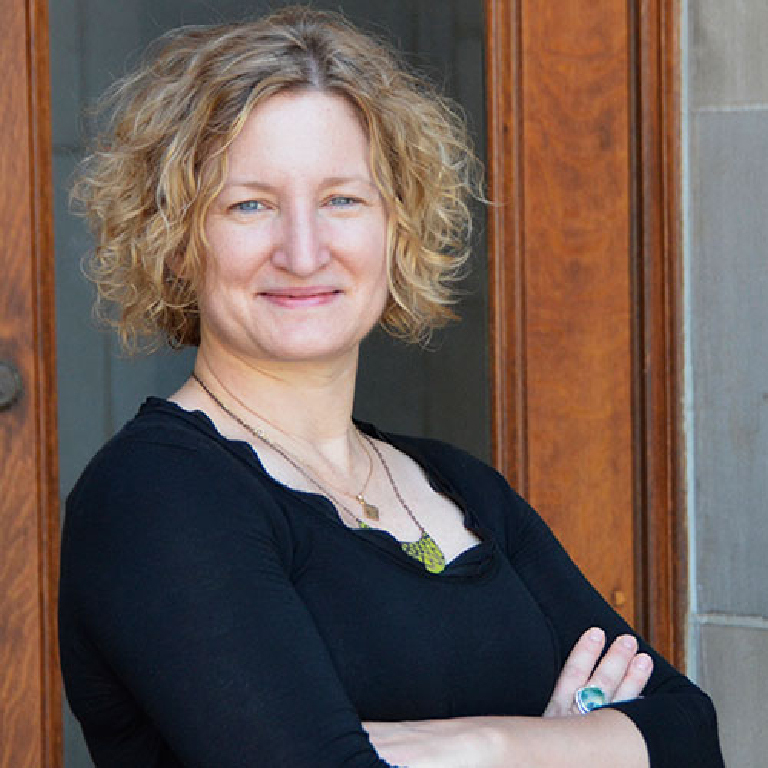 Stephanie DeBoer is an Associate Professor of Cinema and Media Arts/Studies in The Media School as well as in the School of Global and International Studies at Indiana University. Her current work addresses the technological, social, cultural, and artistic formations of information and commercial screens; media and video art; and public and urban spaces. Her work is multi-modal: it is critical and poetic, analog and digitally-based, singular and communal, and spans multiple locations including Bloomington, Hong Kong, and Shanghai. She has authored articles concerning these topics in the collection Framing the Global and forthcoming in the media arts journal Leonardo and The Asian Cinema Handbook, and is a co-convener of the Shanghai-based Screens Collective.